Swoon Mini for the March Minis Challenge and a Giveaway!!! 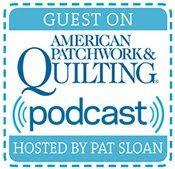 Fat Quarter Shop had a fun mini quilt challenge for the month of March. Sort of a quilting play on March Madness. I chose to make the Thimble Blossoms Swoon mini by Camille Roskelley. I used some of my Aunt Grace prints for the swoon blocks. I ended up not following the pattern entirely because I added star cornerstones instead of regular squares. The blocks were a bit soft colored so I used a bright red Lecien Child's Smile print for the stars. I wanted to spice it up a little!!! The pattern is fun and I love working with the smaller pieces. Minis are just adorable! and I can add it to my quilt wall. 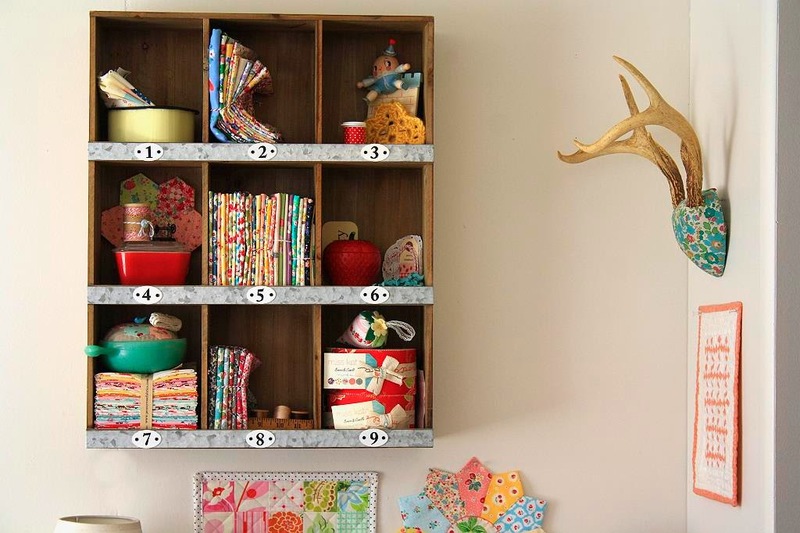 A lot of people are putting minis up and making quilt walls. I love the look of each and everyone I've seen. There are many on IG. 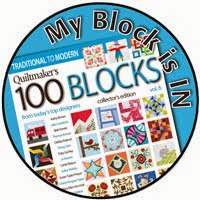 This is my favorite block in the quilt! That green Aunt Grace print is my absolute favorite right now!!! So now for the fun stuff! 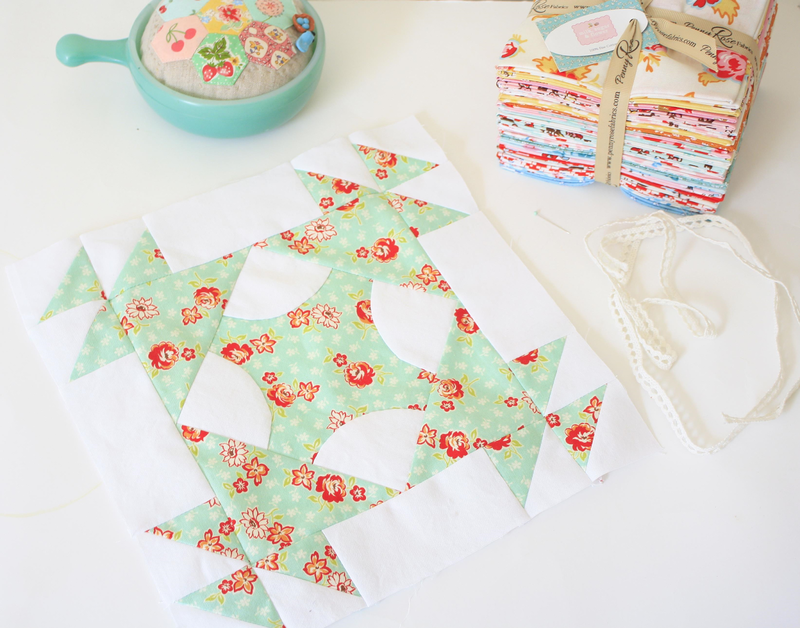 Fat Quarter Shop is going to give away a mini quilt pattern to one of you lovelies. HERE is the link to their mini patterns. Take a look and leave me a comment telling me which you would choose. FQS is also having a super fun giveaway of their own!!! Check out the details HERE!!! Join in on the fun and share your minis using the hashtag #fqsmarchminis on Facebook, Twitter, and Instagram. P.S. I'll post the measurements for the star cornerstones on another post! Thanks to all who entered! Have a great day! 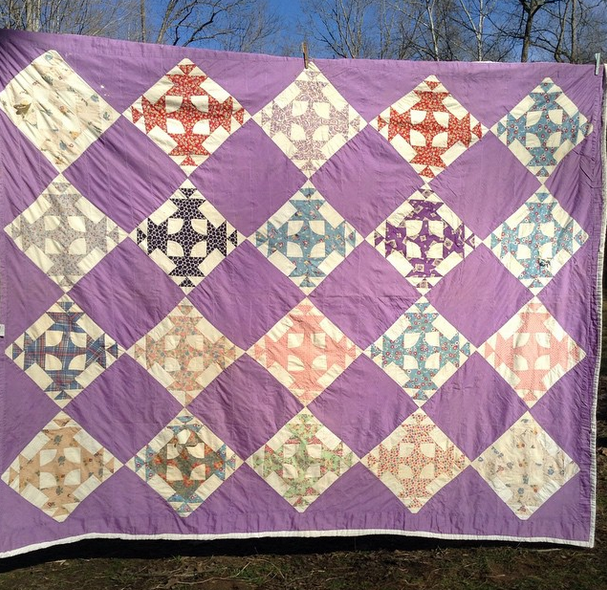 I found this beautiful vintage quilt at the thrift shop a couple weeks ago. It's in need of some repair but only on a few blocks. I love the block the maker used. I asked on IG if anyone knew the name. I haven't been able to find this exact block so if you happen to know I'd love to hear from you! I have already figured out the measurements to remake it. I'll share them here in another post. 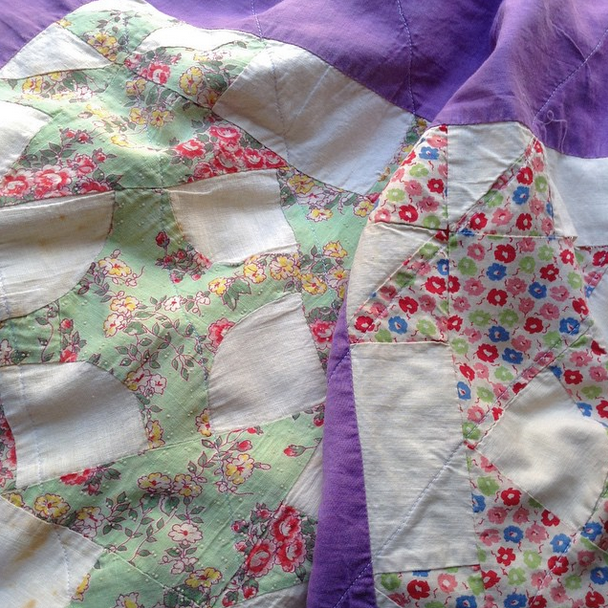 After examining the quilt I found that the quilt top is hand-pieced which made me love it even more. Some of the fabrics in the quilt are so pretty! It's a lot of fun to see them all. 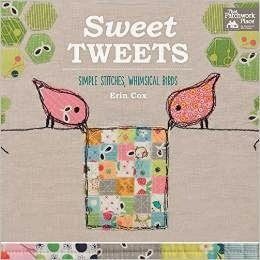 I thought it was funny that I pinned a couple of quilts that look similar to this one weeks ago. Then found this one at the thrift shop. I didn't even realize how similar the block style is until I was looking through my quilting board a few days ago to find a different quilt I had pinned. 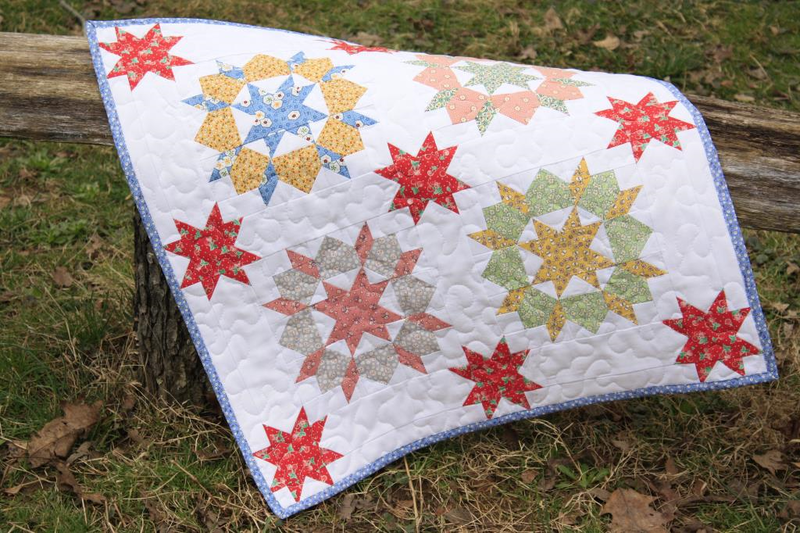 I'm going to remake this quilt and I'm really excited about it! This is a test block I made. For the actual quilt I'm going to use a FQ bundle of Milk, Sugar & Flower by Elea Lutz that I got from Simply Sweet Fabric. I'm planning on using Kona Ice Frappe for the parts that are solid purple in the quilt. I can't wait to see how it turns out. I'll be hand piecing the center of the block and will machine piece the rest of it. I had to get another shot of the Milk, Sugar & Flower bundle before I open it up and start cutting. Deep breath...those bundles are so hard to open! 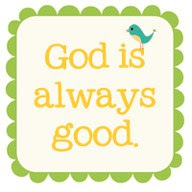 I hope all is well where you are. I have been off Instagram for over a week, not by choice, but an issue with our wifi router again. I'm hoping the new piece comes this week. We'll see. 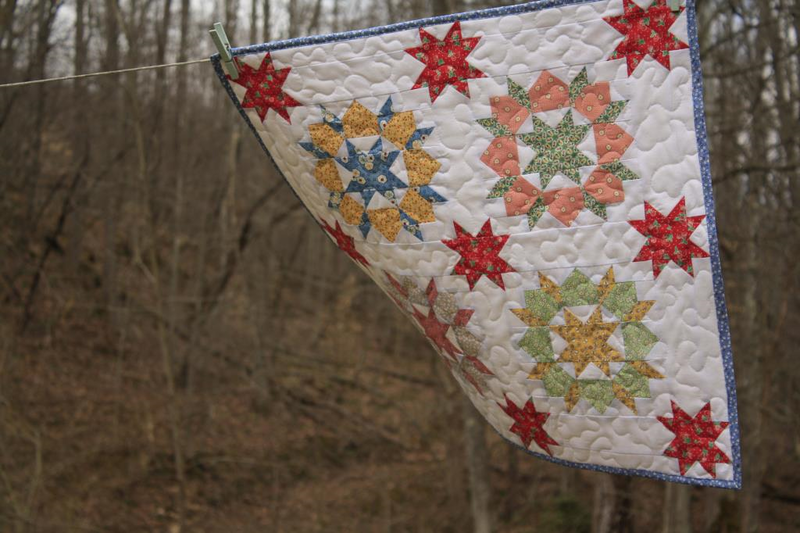 Shabby Fabrics 2015 Blogger Challenge! 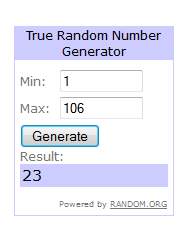 and a Giveaway! 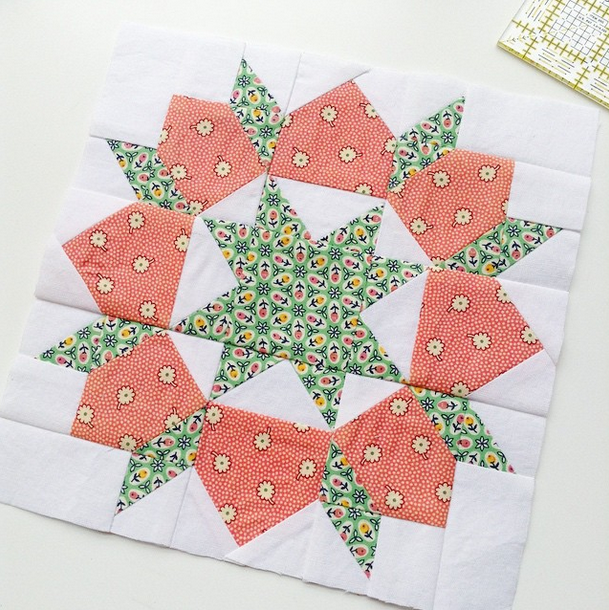 Today I'm sharing a mini quilt I made for the Shabby Fabrics 2015 Blogger Challenge! 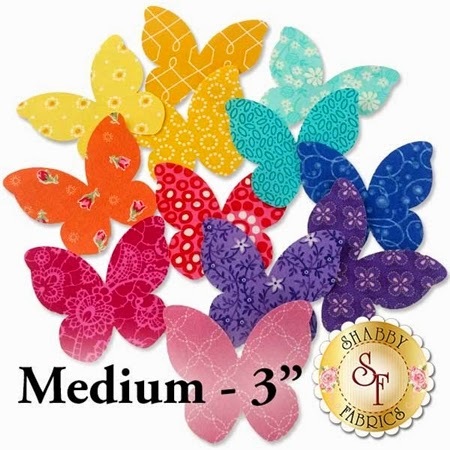 I got to choose a couple of my favorite packs of Shabby Fabrics Shabby Shapes for the quilt. 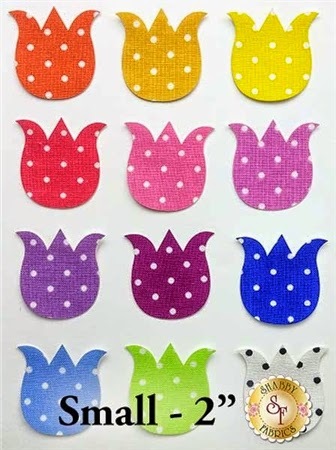 Shabby Shapes are pre-fused laser cut applique shapes. All you have to do is peel the paper from the back of the shape and then iron it onto the surface of any fabric or material. I chose a medium size Butterfly set with printed fabric. They are about 3 inches in size. I also chose the small size Tulip Set with pin dot. They are about 2". 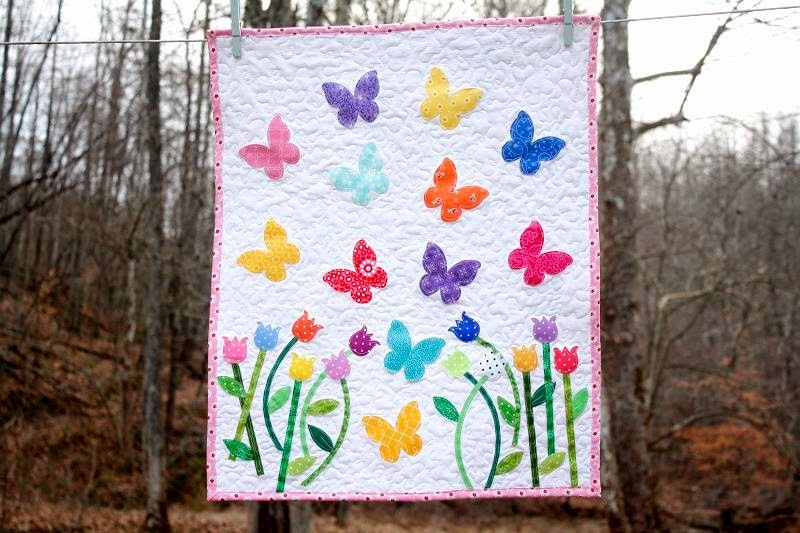 To make the quilt I divided my tulip set in half and placed them onto each side of the lower half of the quilt, leaving space between the flowers for a couple of butterflies. I tried to make the butterflies look like they were flying out and up. It reminded me of freedom and lightheartedness that I feel coming out of a long dreary winter. It just looks like Spring to me! I fused the pieces into place and then stitched around each piece one time using free-motion applique. I stipple quilted it adding a little loop-De-loop here and there. The binding is a pretty pink Flower Sugar print by Lecien. 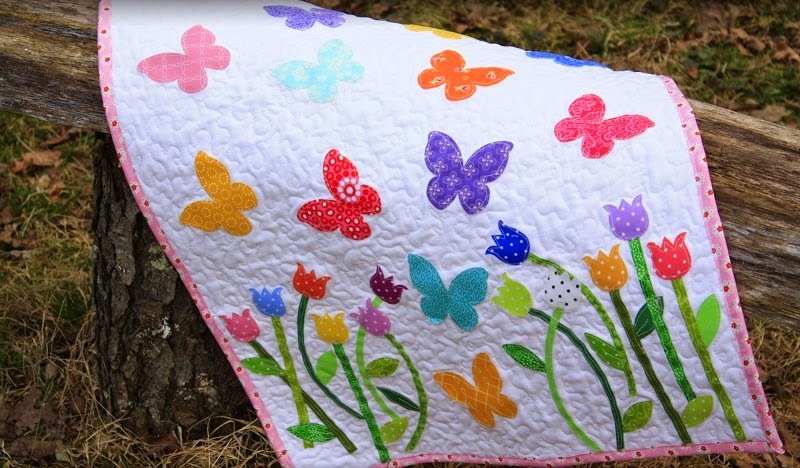 My daughter claimed this quilt in a snap! Which always makes me happy when one of my kids really loves something I make. I think it's just adorable and it was a really fun and quick project. 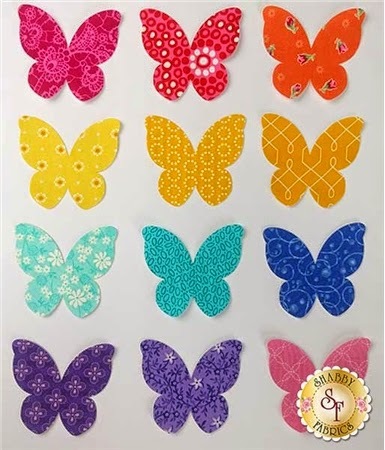 Shabby Fabrics is going to giveaway a set of Butterfly Shabby Shapes to one of you! Leave a comment below for a chance to win. Check out the lovely bloggers who are a part of the Blogger Challenge! They are all giving away a set of Shabby Shapes so be sure to stop by their blogs for a chance to win too! 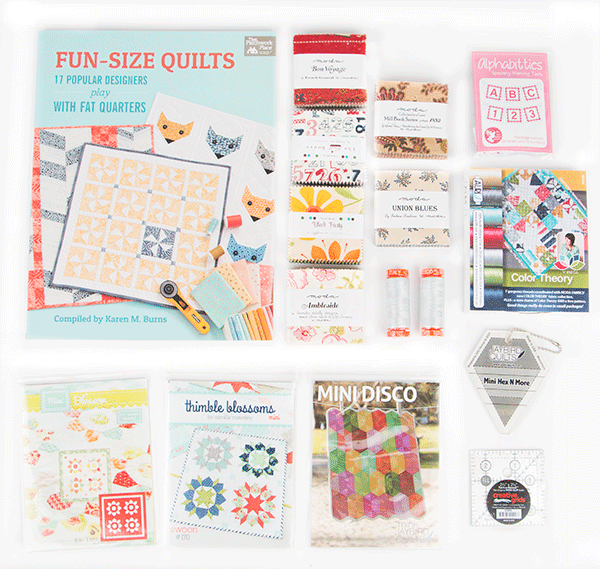 The winner of the Daysail FQ bundle is Taryn V.
Hi there! 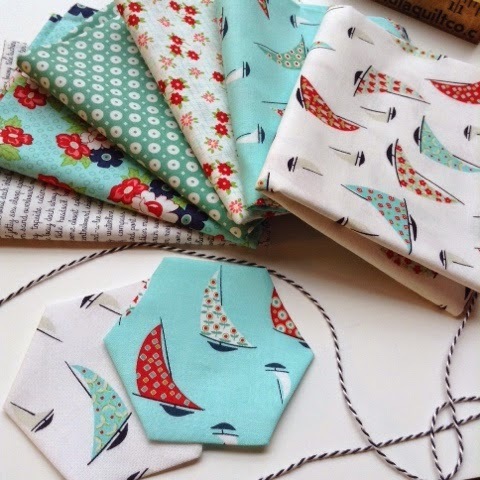 Today I have a fun giveaway for you from Simply Sweet Fabric. 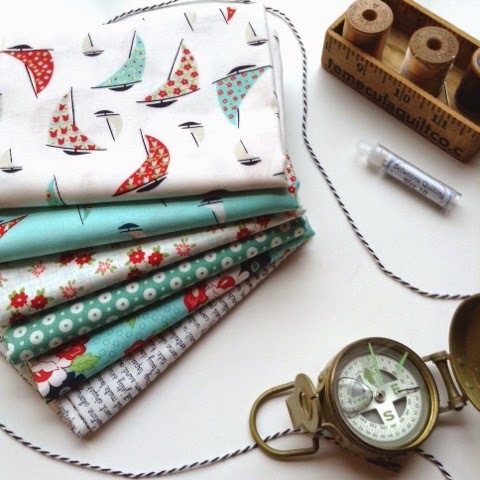 Shay is giving away this pretty FQ bundle of Daysail by Bonnie and Camille to one of you! It's rainy and cold here today. We lost our electric last Thursday and just got it back yesterday. So today I have tons of laundry to catch up on. Let's pretend we're going sailing instead!!! To enter leave a comment below. I'll announce a winner next week.